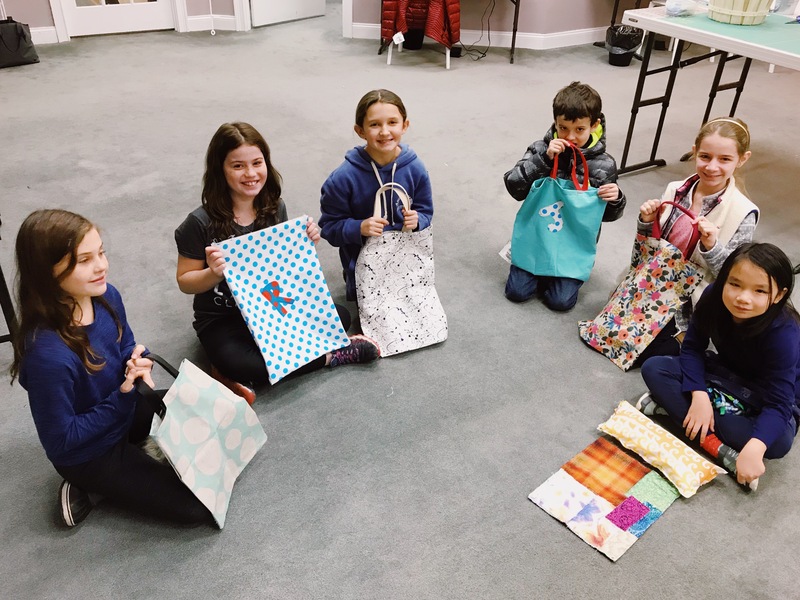 When: This program will run in weekly sessions. You may sign your child up for one or more weekly sessions. See session dates below. Session 3 is $160 as there will be no camp on Thursday, July 4th. To reserve your child’s spot, you may pay for the camp session(s) of your choosing here (online) or in store. When signing up your child online, please include your child’s name and age in your order notes. Session 1: Monday, June 17th through Friday, June 21st. 9 AM to 12 PM daily. Session 2: Monday, June 24th through Friday, June 28th. 9 AM to 12 PM daily. Session 3: Monday, July 1st through Friday, June 5th. Skipping Thursday, July 4th. 9 AM to 12 PM daily. Session 4: Monday, July 8th through Friday, July 12th. 9 AM to 12 PM daily. Session 5: Monday, July 15th through Friday, July 19th. 9 AM to 12 PM daily. Session 6: Monday, July 22nd through Friday, July 26th. 9 AM to 12 PM daily. Session 7: Monday, July 29th through Friday, August 2nd. 9 AM to 12 PM daily. Session 8: Monday, August 5th through Friday, August 9th. 9 AM to 12 PM daily. 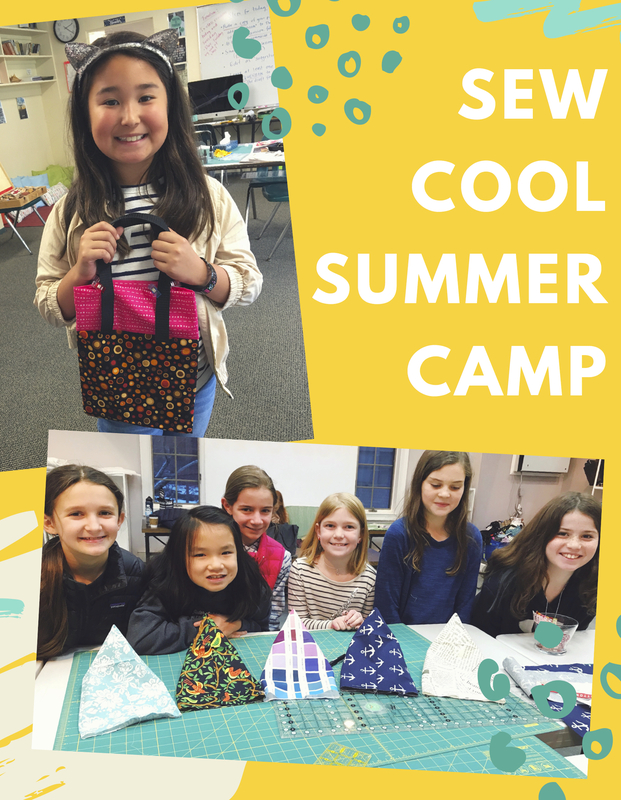 Get ready for summer & sign your child up today for our Sew Cool Summer Camp! 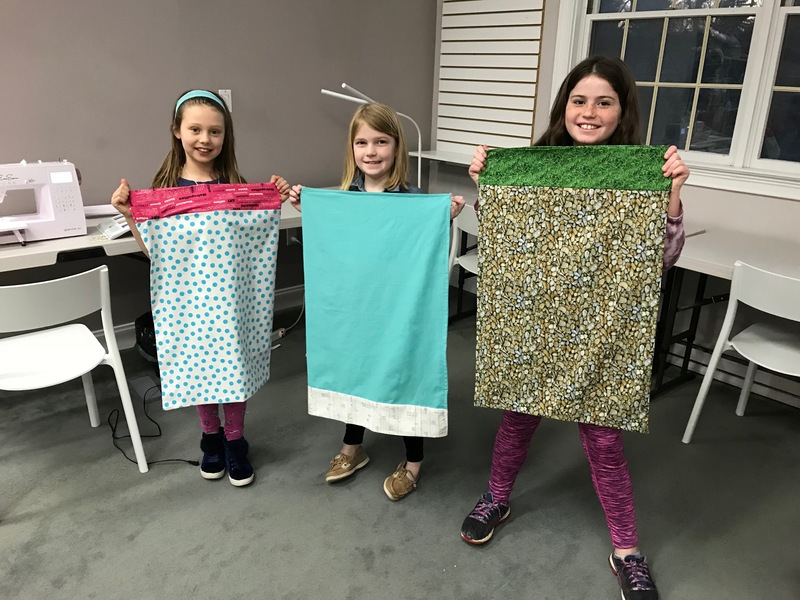 In our weekly camp here at Cate’s Sew Modern, your child will get to work on group projects that will not only teach them the basics of sewing but also give them the confidence that they can make new things of their own from scratch. 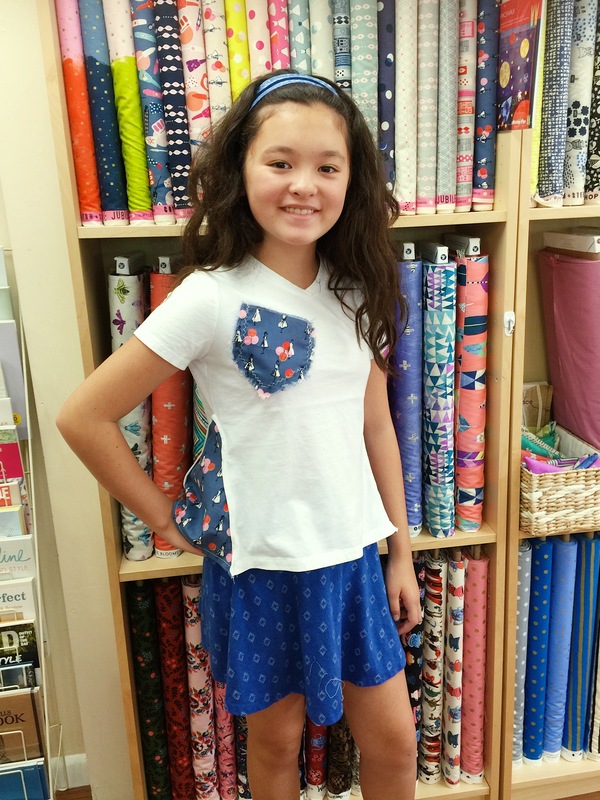 Each week, your child will get to sew many projects ranging from bags to home decor to clothing & accessories. 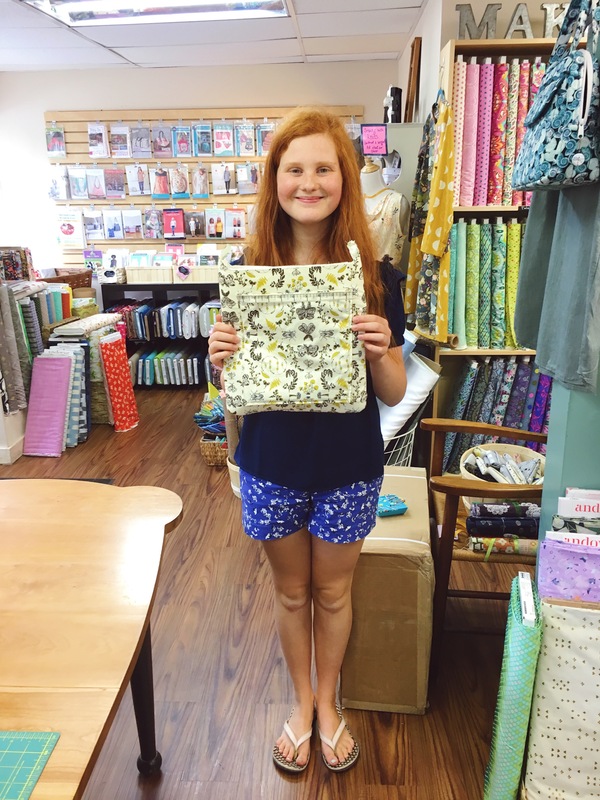 Past projects include beach-ready tote bags, cute and simple skirts, leggings, throw pillows, and so much more. 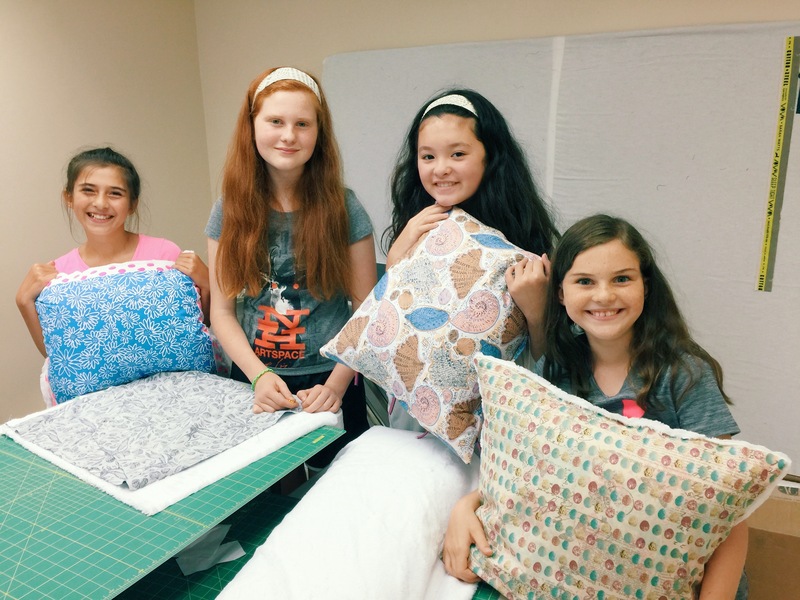 The possibilities are endless and projects are determined by class make-up and interest. 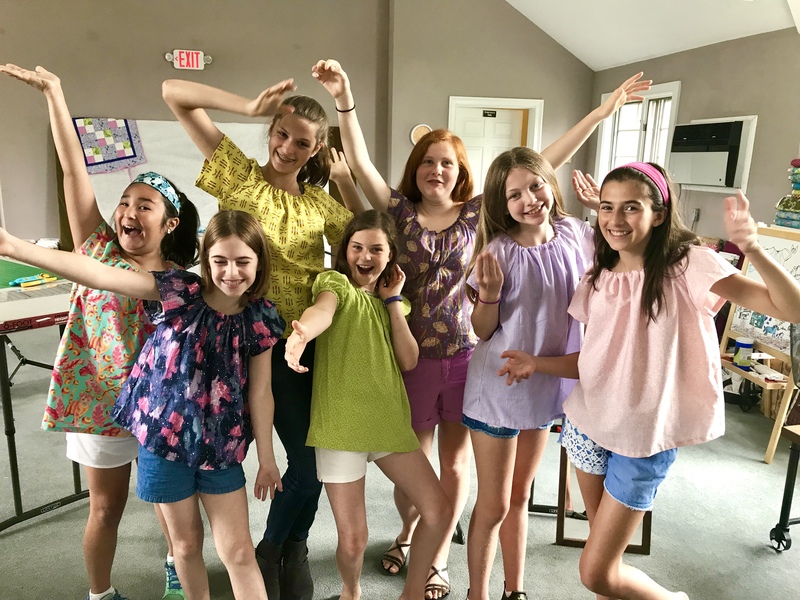 Because the maximum capacity for Sew Cool Summer Camp is only six children per week, you must sign up ahead of time to reserve your child’s seat. Machine rentals are available at $5 per day. Not all projects require machines for an appreciable amount of time, but any money spent on rentals can be applied toward purchasing an Eversewn machine from us.